Do you want to become a partner at one of Europe’s leading Autonomous Vehicle Conferences? 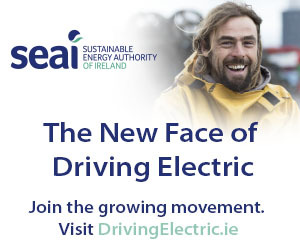 In becoming one of our event partners, your company will have a unique opportunity to position itself in front of leading experts within the Electric Vehicle, Connected Car or Automated Vehicle space. Our partnership opportunities are designed to immerse your brand fully in the event in order to offer maximum return on investment. Most importantly we work with companies who share the same vision as us here at Electronomous. 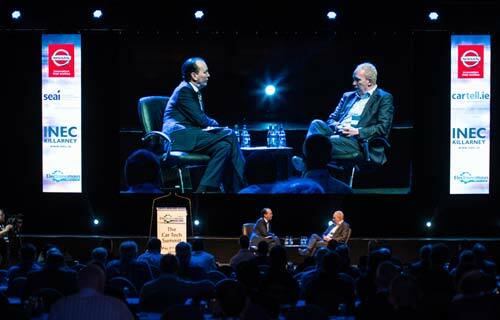 Electronomous provides a platform to connect with industry leaders at one of Europe’s leading Connected Car Events. This coupled with experts and delegates within Electric Vehicle space and indeed leading disrupters in the Automated Vehicle space makes the event a truly unique opportunity to promote your brand in this new era of Mobility.